© Tyman Gilchrist. All rights reserved. 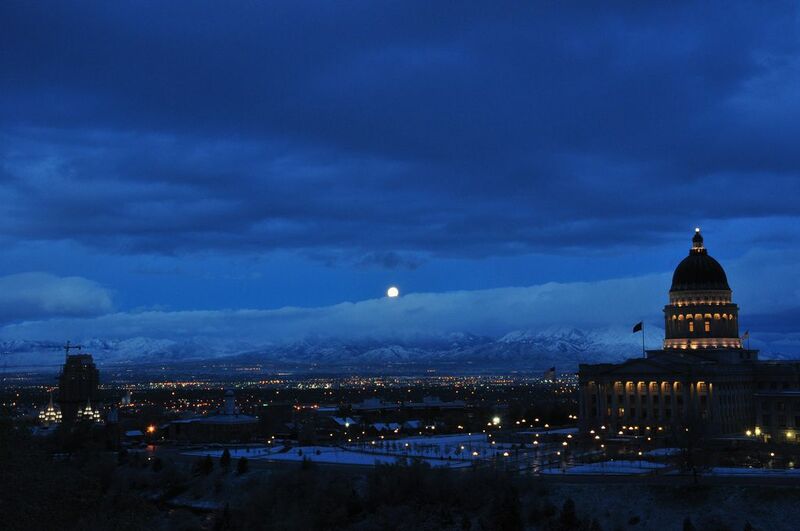 Salt Lake City with a full moon on a early, cold spring morning. 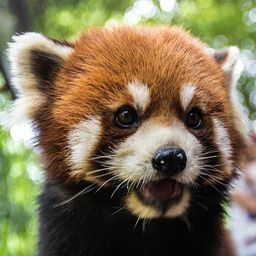 Date Uploaded: Oct. 13, 2010, 12:09 p.m.